 Three undetonated bombs and few M48 rifle bullets were found in Krusha e Madhe of Rahovec municipality. Bombs were found after wall collapse in the house of Veli Hoti. According to the family members the bombs date back from World War II and the time when Kosovo was conquered by Italy. This is justified by the inscription engraved in the found bombs. The house where the bombs were found was built between 1940 and 1941. 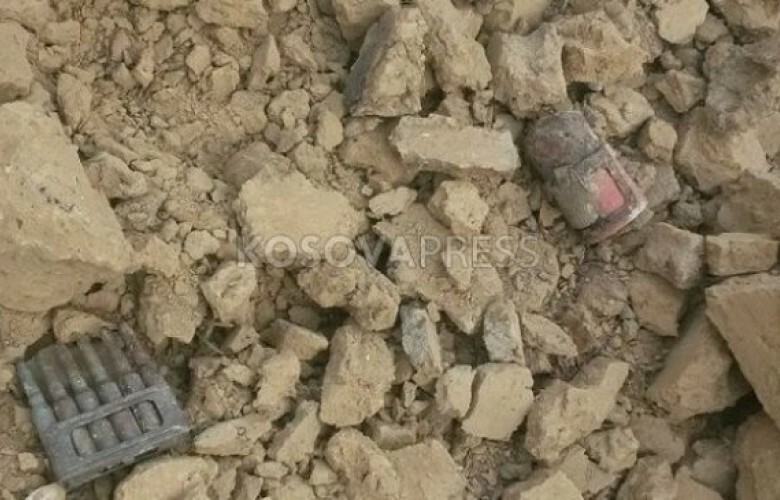 The explosives were destructed by the demining units of Kosovo Security Force.